LOS ANGELES, Aug. 3, 2016 -- Northrop Grumman Corporation (NYSE:NOC) and Embry-Riddle Aeronautical University have joined forces to develop the nation's first airworthiness engineering graduate study program. 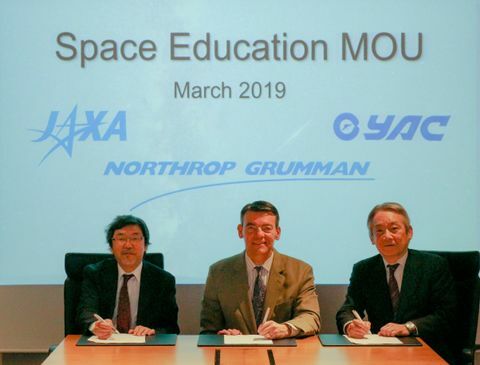 Significant growth in Northrop Grumman's aeronautics business drove the development of this specialized technical curriculum designed to meet anticipated needs of the company's government, military, civil and commercial space customers. Students who pass the Embry-Riddle program will earn a Certificate of Study in Airworthiness Engineering (CSAE). The graduate certificate program is scheduled to launch in January 2017. "We are proud to be the first university in the U.S. to offer a graduate program in Airworthiness Engineering," said Dr. Maj Mirmirani, Dean of the College of Engineering at ERAU, Daytona Beach, Florida Campus. "Our alliance with Northrop Grumman, one of the nation's top and most respected aerospace companies, distinguishes our university as a preferred destination for students interested in exceptional educational opportunities toward building remarkable careers." "Through our collaboration with Embry-Riddle, Northrop Grumman is helping to shape curriculum to greatly empower students interested in pursuing aerospace industry careers," said Doug Davis, director, office of independent airworthiness, Northrop Grumman Aerospace Systems. "These university alliances create more effective, targeted pathways to employment in key areas of engineering critical to our mission of preserving freedom." Northrop Grumman collaborates with schools of engineering, as well as university professors and industry professionals, to advance human discovery through research, technology, basic and applied science and more. These collaborations help identify and grow the talent pipeline needed to achieve the company's strategic goals and the goals of its customers. 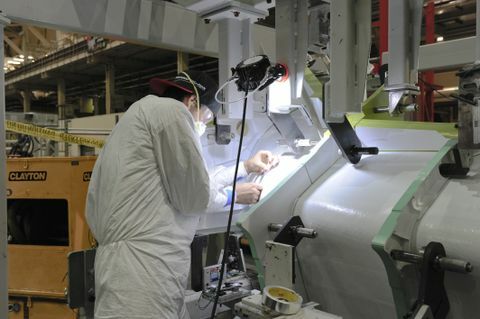 Northrop Grumman alliances also assists universities in being better positioned to anticipate future requirements around many key areas of engineering such as cybersecurity, autonomous technology and more, in order to develop future curriculum as well as new equipment and valuable opportunities to expose students to coveted career opportunities.